Enjoy the space you've always dreamed of. 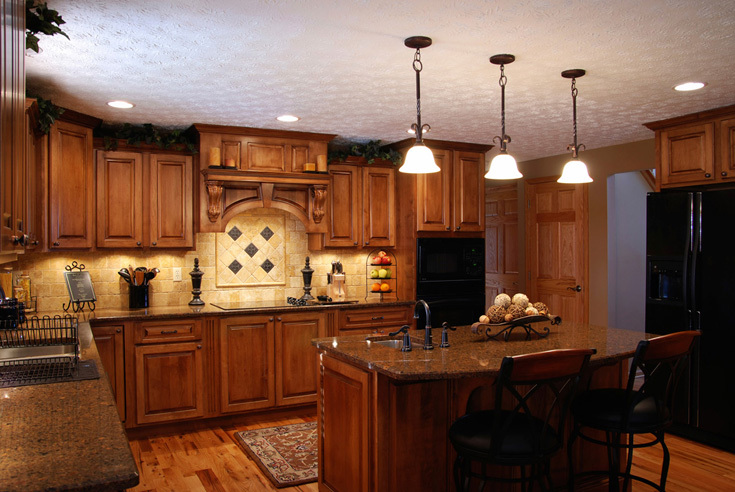 We provide our clients with breathtaking, full-service home remodeling solutions... from the ground up. Your home's hidden charm is waiting to be discovered. And we'll help you find it. See how. I have been a real estate agent in the Tampa Bay area for 28 years and have seen remodel jobs from many construction companies. You won't get this kind of quality, value, service and integrity from any other company! These guys have been fantastic to work with. Competitive pricing, quality work, and honesty are at their foundation. My wife loves all the upgrades to our house. They transformed our house into a home to be proud of. Jacob and Jorge did a fantastic job on our kitchen. They did what they said they were going to do in a reasonable amount of time. And, even cleaned up after themselves! How many workers do that? None that I know of. We are very happy with their work and will use them again for any more home improvements we have.